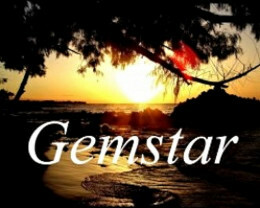 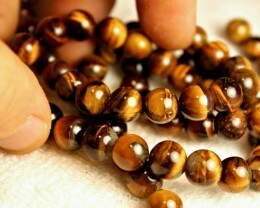 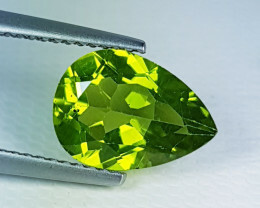 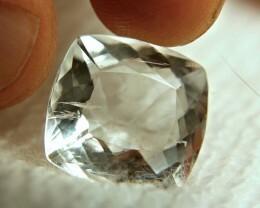 Item is essential for determining whether stone is Diamond or Moissanite. 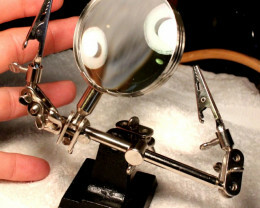 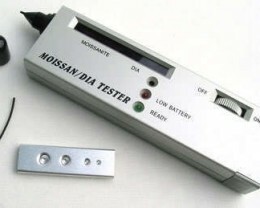 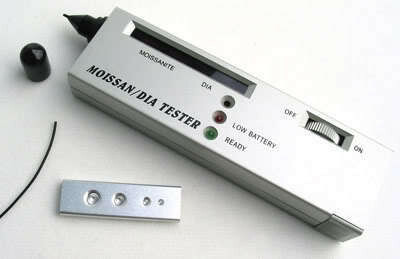 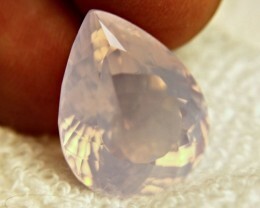 This tester is to differentiate Moissanite from the diamond. 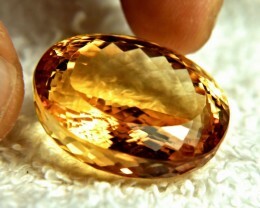 Does not distinguish between CZ (cubic zirconium) from Diamond.